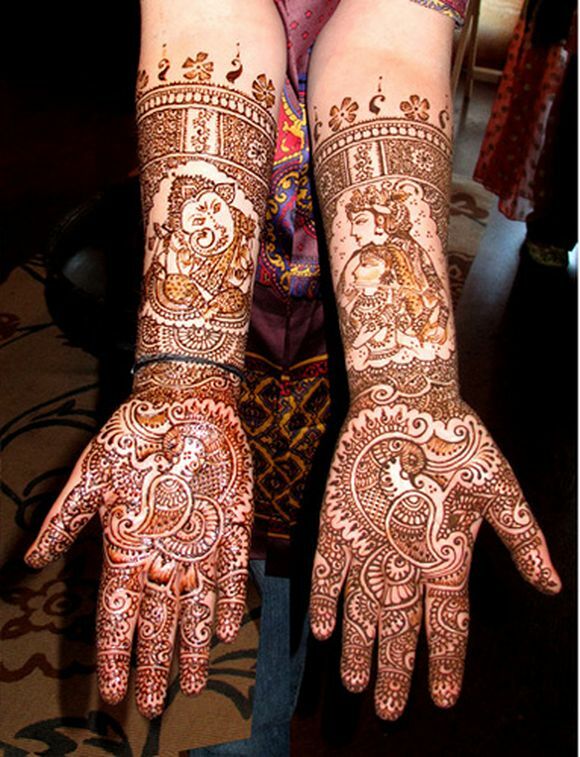 Ganpati Mehndi designs aka Ganesha Mehndi designs are very popular amongst devotees of lord Ganesha. Women across India, celebrate the Ganpati season by decorating their homes with beautiful Ganapati rangoli designs. 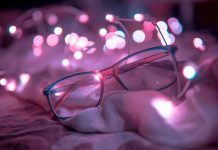 Their creativity and devotion for lord Ganesha has come with with unique Ganpati Mehndi designs which is simply awesome. 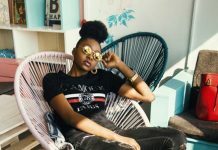 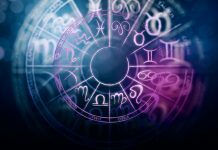 Following are some pretty cool Ganesha Mehndi Design picture and Lord Ganesh Mehndi Design photos for you to get inspired from. 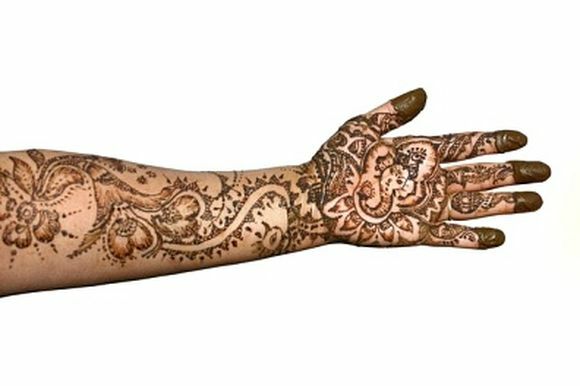 Remember, with little creativity you can come up with your own Ganapti Mehndi designs. 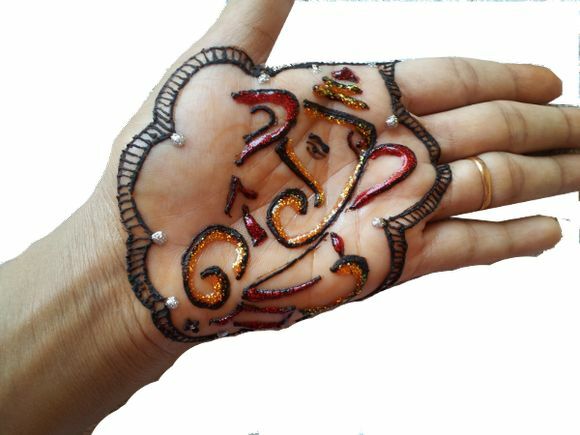 How about using sparkling colors to decorate your palm with Ganesh mehndi design. 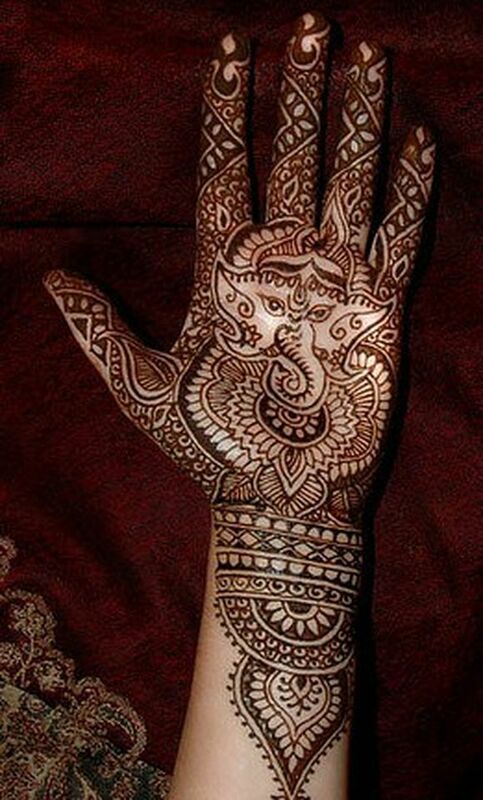 You can even decorate your full hands with this awesome Ganpati mehndi design done with very sharp mehndi cone. 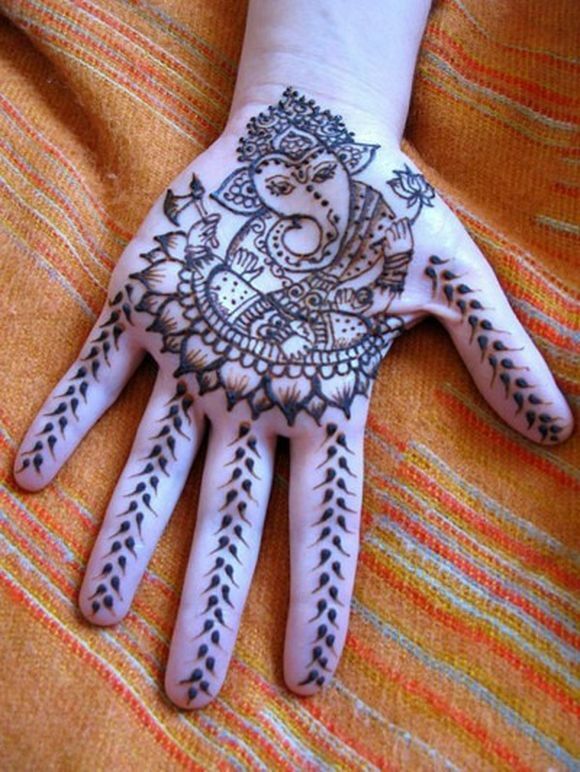 Creative Ganesha Mehndi design worn on palm and fingers. 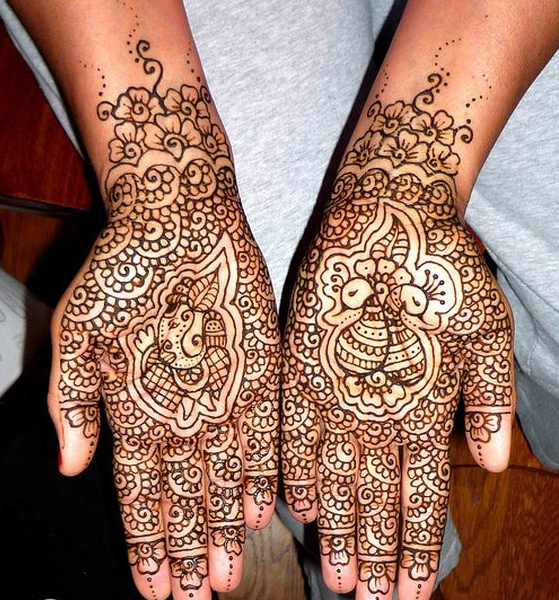 Another complex Ganesh henna design to take inspiration from. 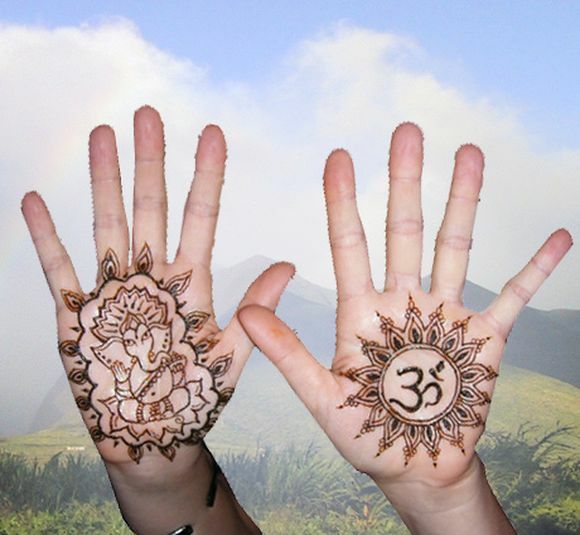 How about wearing Ganpati mehndi on one palm and OM mehndi on other? 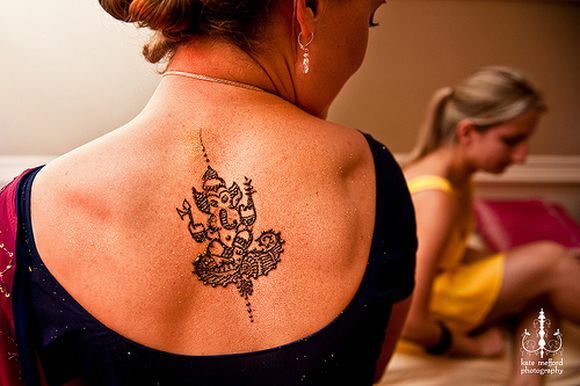 Ganpati mehndi design for shoulder, neck and back. 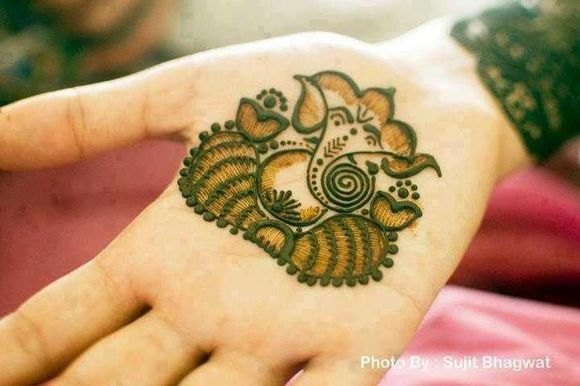 Other lord Ganesh Mehndi design ideas for you. 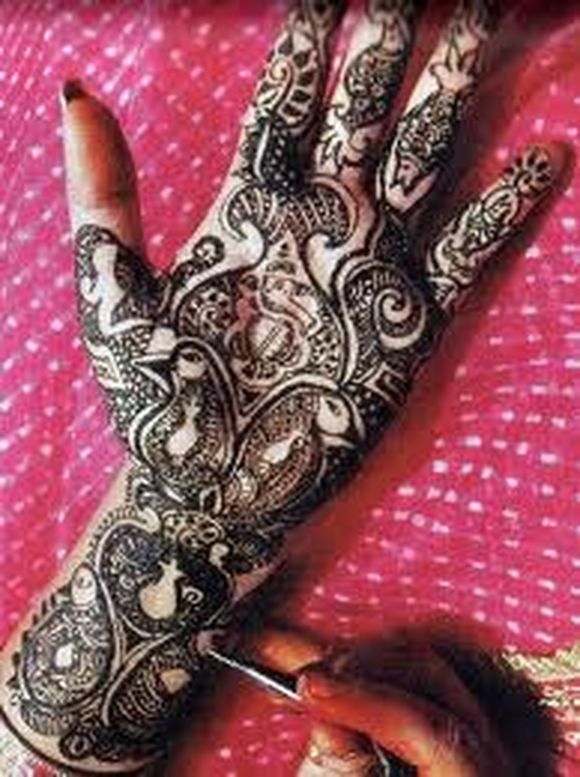 You can even decorate your full hands with Indian mehndi designs and picture lord Ganesha on your palm. 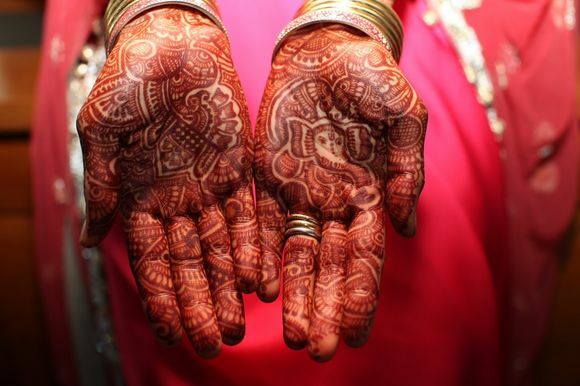 This is how it will look when mehndi is washed off your hands. 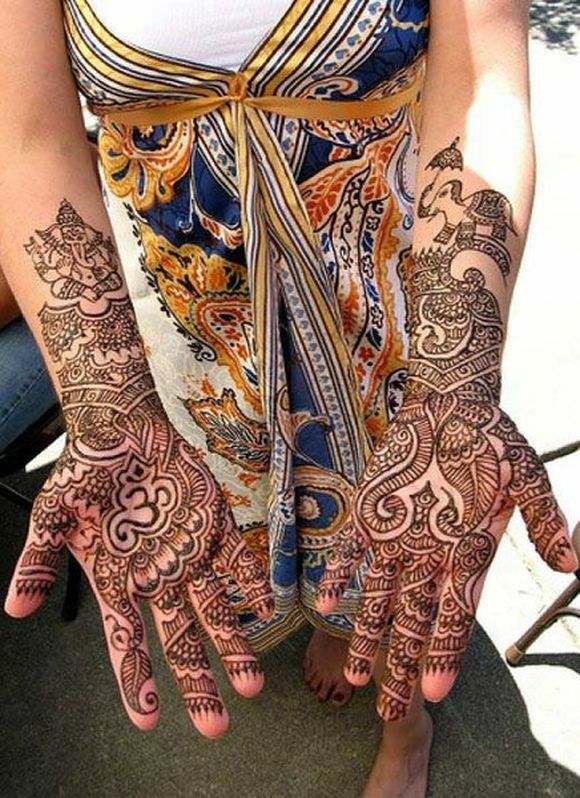 How about celebrating Ganpati season with this mehendi design? 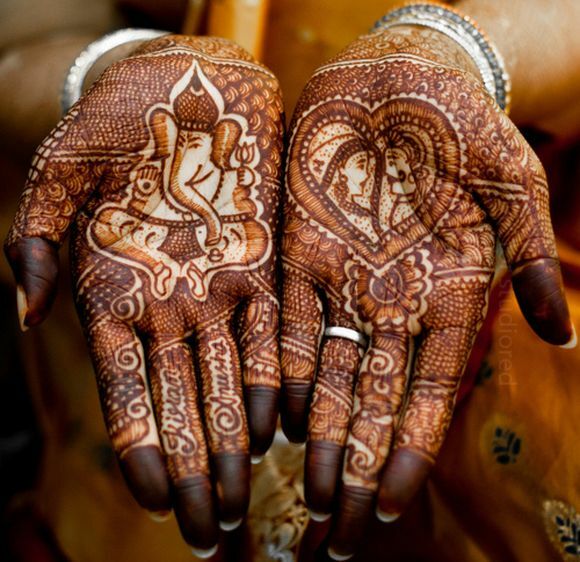 Which of the above Ganpati mehndi design is your favorite? 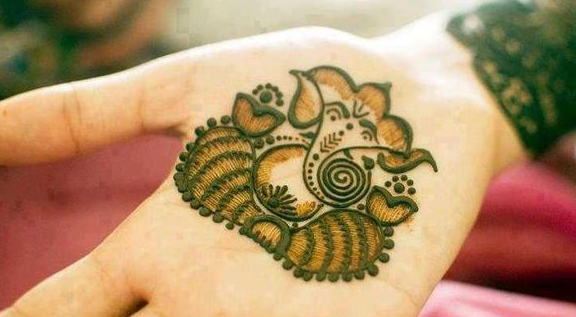 Please leave us a comment and share your own version of creating Ganesha mehndi designs with us.